Nearly 80 percent of all Internet users performed online searches for medical and health information on the Internet according to a 2003 Pew Research Center study. That is a lot of requests for healthcare information and evidence of the need for quality healthcare websites. Websites tend to have a greater-than-normal amount of content to present. Despite these challenges, many healthcare websites are smartly designed, taking into account best practices for healthcare web design. Let’s look at eight of them. While not the most modern design, the Centura Health website features a clean, straightforward information architecture. The navigation has only 5 primary links and 2 secondary icons. 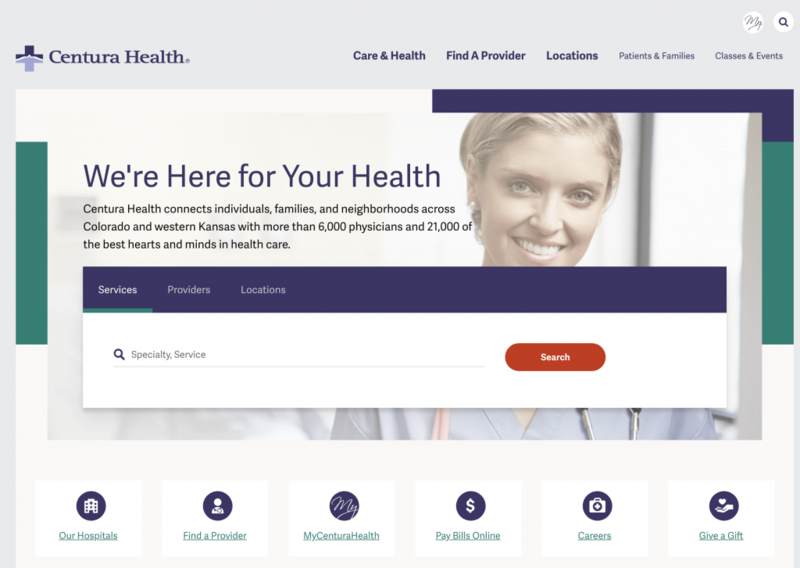 We’ve seen healthcare websites with more than 20 items competing for attention in the top navigation. Their use of a simple, straight-forward navigation and the prominent display of the search function in the center of the home page greatly enhances usability. Also, the site uses large, high contrasting fonts, easily read by those with vision issues. 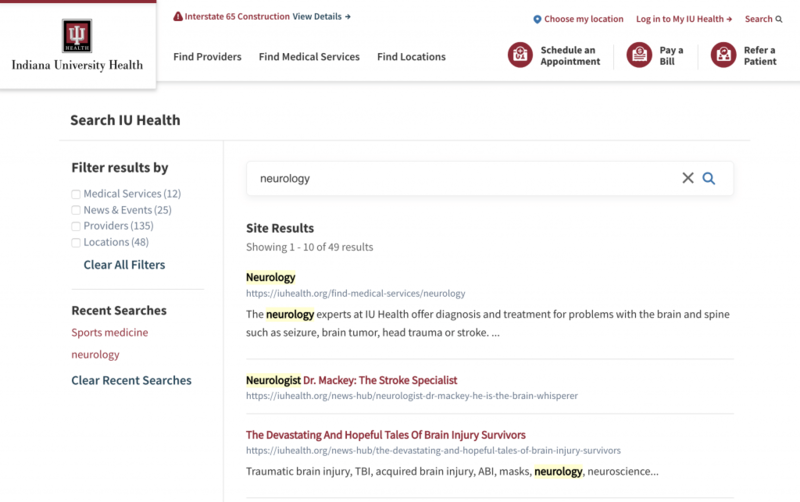 Indiana University Health does a great job of providing users with a robust keyword search function. On-site searches can be filtered by criteria such as medical services, news, and events, providers and locations. The site features a listing of recent searches in the left margin that allows users to easily track their search history. In addition, separate search functions appear in the header navigation for Providers, Medical Services, and Locations. Designed and built to WCAG 2.0 AA level of compliance, the Rest Assured website is accessible to all users, which is a smart business choice. (Read more about web accessibility here.) 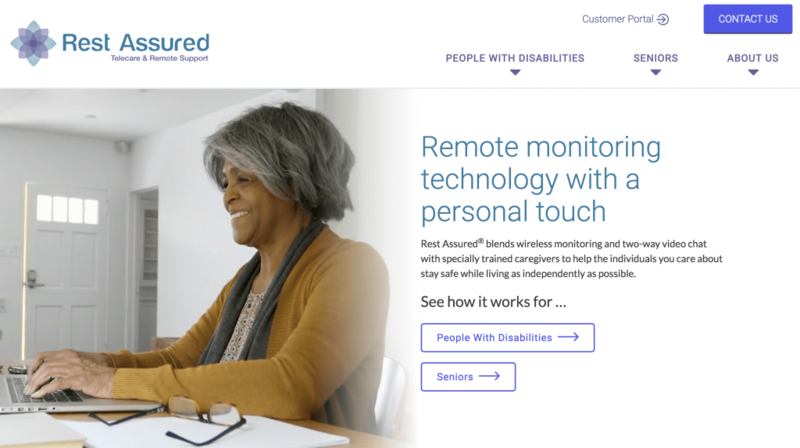 Using such accessible design elements as large, high-contrast fonts, and easy to use keyboard navigation, this website was designed for accessibility. The Rest Assured site also makes excellent use of alt text on all images, which screen readers and other text-to-speech software use to accurately read aloud content for those with visual impairment. Mercy Health’s website features dynamic images and color to engage the viewer. From the carousel beneath the header to other images throughout the site, the consistent use of rich, colorful photography help promotes a sense of excitement and optimism. The use of a deep, vibrant green color for the search box was a particularly good choice to promote a feeling of health and well-being, although the type within the box needs greater contrast to enhance readability. Healthcare sites showcase a variety of video storytelling. Facility tours, provider interviews, and treatment videos rank highly among prospective patients. 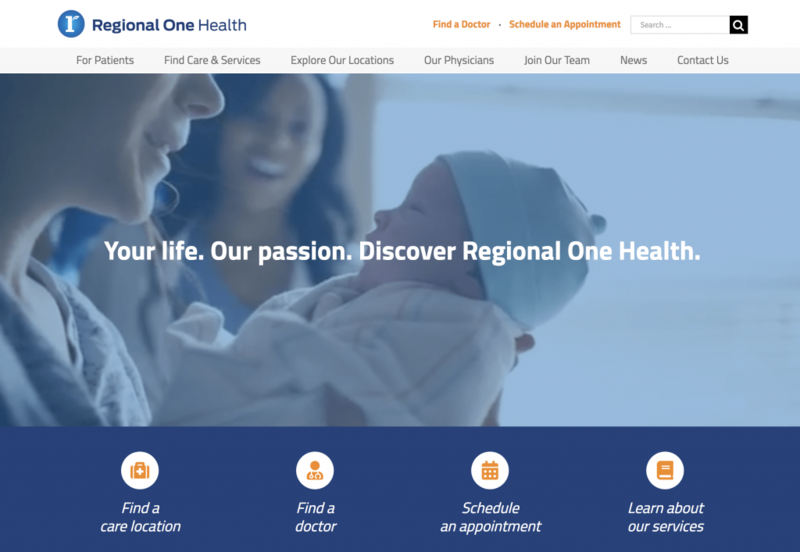 Regional One Health does a tremendous job telling their story through video. 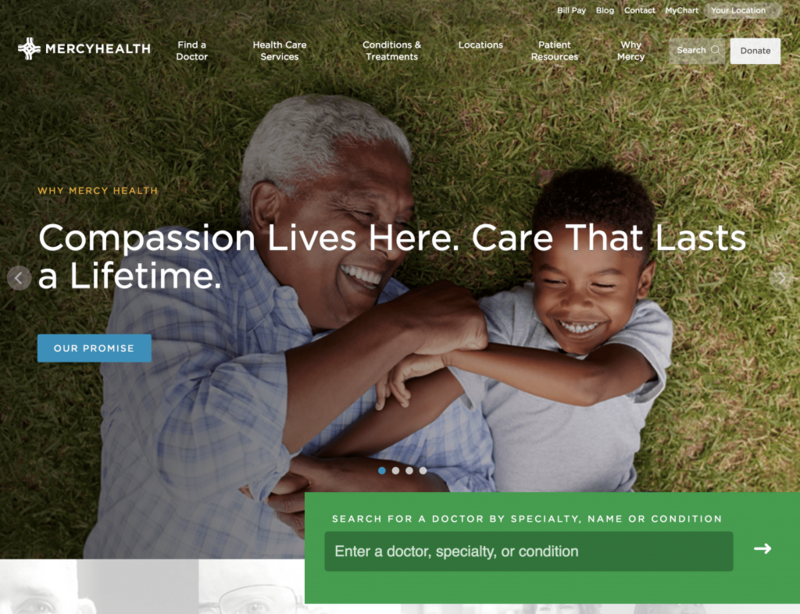 The use of engaging and dramatic video as their hero statement on the homepage immediately captivates the viewer and promotes the feeling in the user on that Regional One has the solution to their health issues. 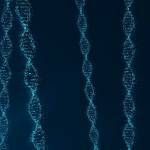 Long recognized as one of the top medical centers in the nation, the Mayo Clinic is also at the top of their game when it comes to imparting medical information. 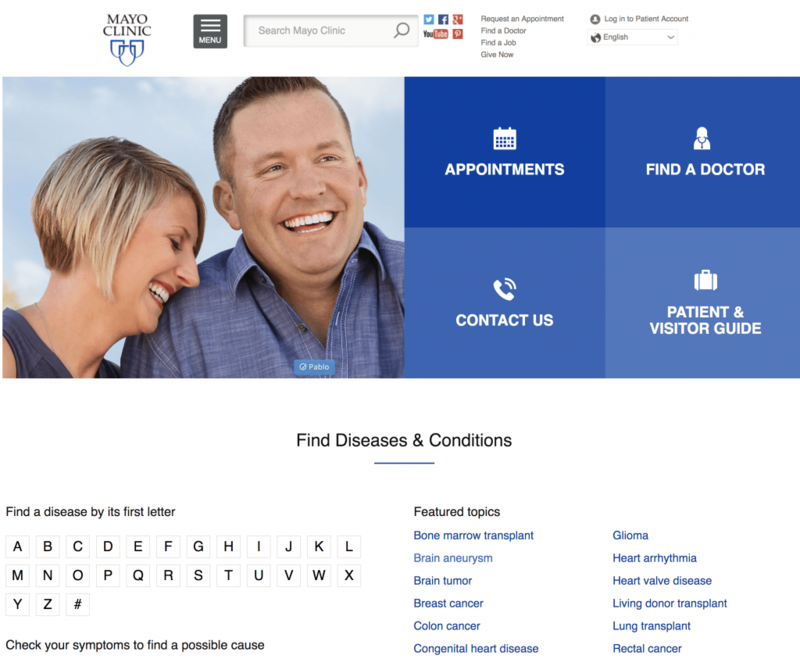 Prominently displayed on their homepage, the Mayo Clinic provides users with an extensive guide to Diseases and Conditions. Health issues can be researched by finding information from an alphabetical conditions listing, or by using Mayo’s comprehensive symptom checker. Mayo also maintains a section of content on featured topics ranging from heart arrhythmia to organ transplants, where expert information is provided by their physicians and clinicians. 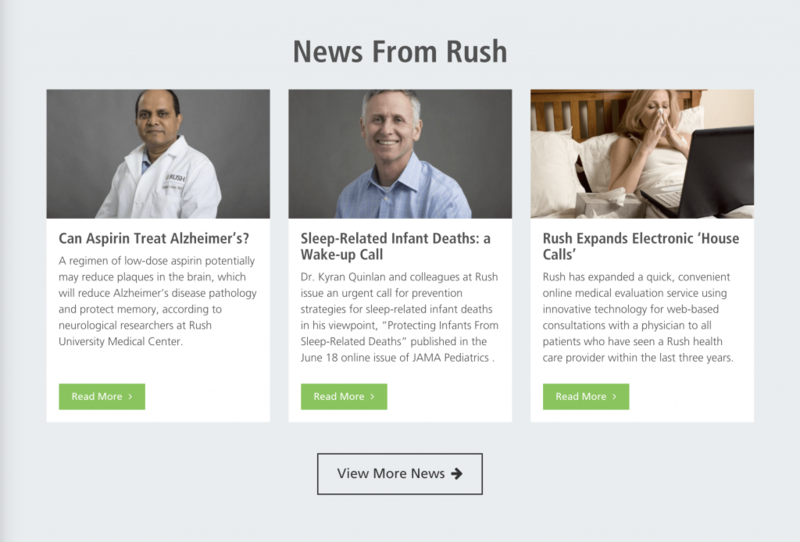 Chicago’s Rush University Medical Center does a great job providing their audience with engaging content. With an easy to navigate site, Rush makes use of well-written articles on subjects ranging from health conditions, to organizational news and articles, to health-oriented events and classes, and highlights of their social media posts. Prospective patients consistently rank testimonials as one of their most sought-after sources of information, making patient testimonials one of the most powerful sections of a healthcare website. These testimonials provide added comfort to the prospective patients and create an additional level of credibility to the healthcare provider. 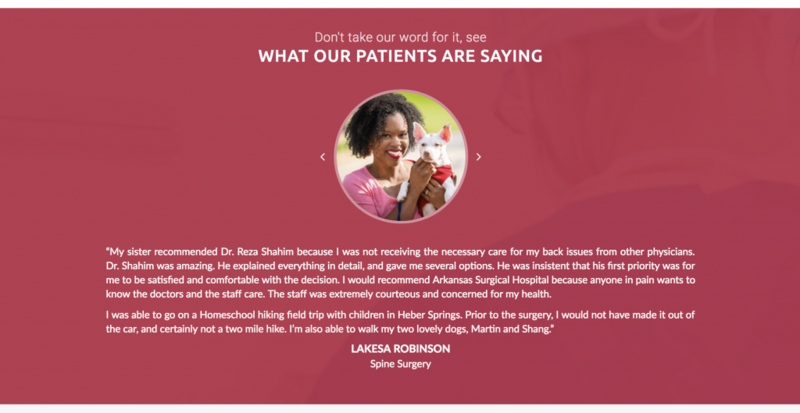 Arkansas Surgical Hospital excels at presenting patient testimonials in a user-directed carousel.